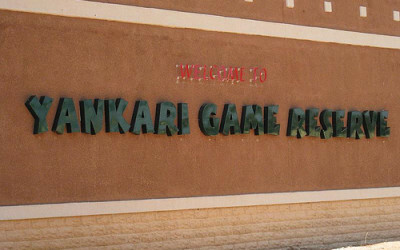 The Yankari National Park is located in the South-Eastern part of Bauchi, and is undoubtedly Nigeria’s most developed animal reserve and park. It has the largest collection of Animals than any other park in Nigeria, and is currently host to 50 different species of animals and about 550 elephants; which makes it the largest herd of elephants in West Africa. The Games Reserve boasts of more than 59 caves, a well system used by slaves and Wiki warm spring. The spring water forms a pool which is 200m long and 10m wide, and contains crystal-clear water at a temperature of about 31 degrees Celsius.